On behalf of our entire team, we wish you a Happy New Year and a mind-blowing 2018! It’s hard to believe January is almost over. The great news for us is we are off to an incredible start as we prepare to close the workforce readiness gap for the Opportunity Youth sector in Atlanta and Memphis. Our plans are to expand to a 3rd city in 2019, but for this year, we are focused on fortifying operations in the two cities where we have the most traction! Exciting things ahead for the students we serve! 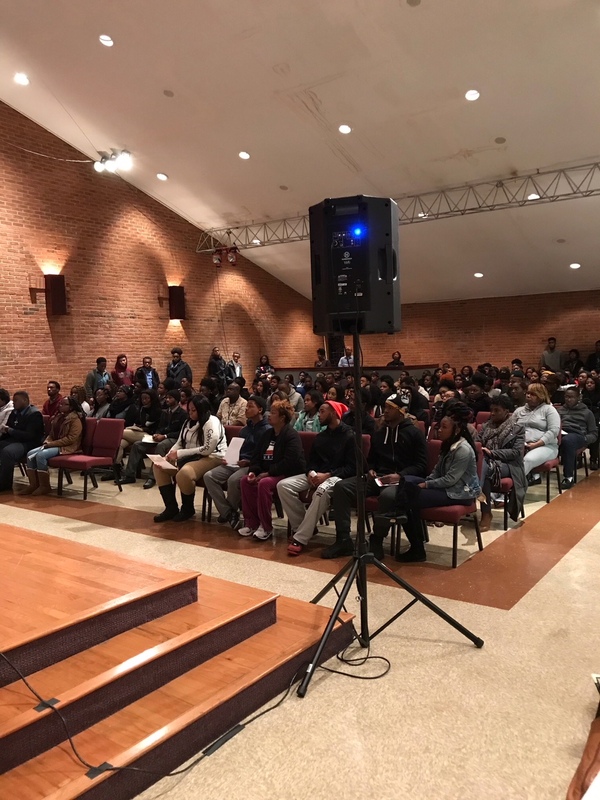 On January 8th, we hosted an orientation in partnership with The Power Center Community Development Corporation (Memphis, TN) where we had almost 250 young people show up for our Prepare U training sponsored by FedEx. Of the almost 250 that heard about the rigors of our 20-week training regiment, we received 137 applications. 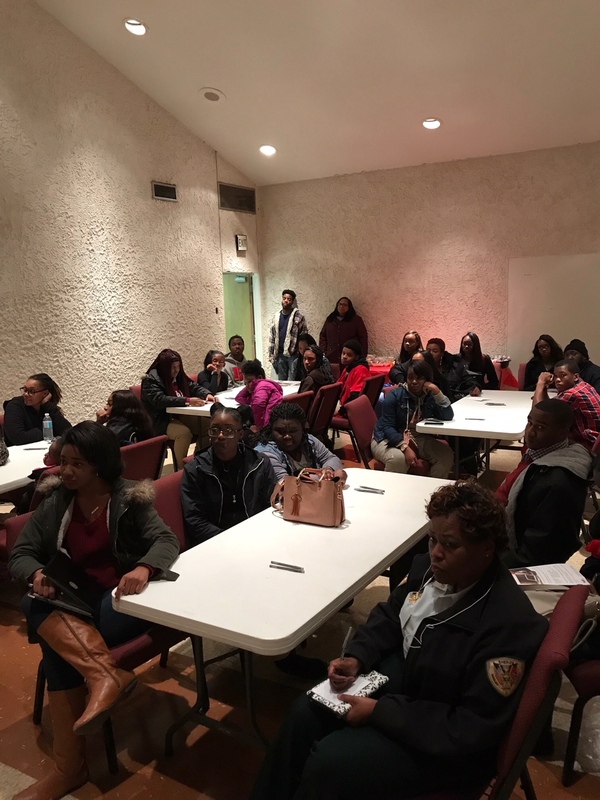 Our vision is that by the end of June, a minimum of 50% of those applicants that complete our training will be placed in living wage jobs with corporate/community partners like FedEx, The Memphis Grizzlies, FedEx Forum, Hilton, etc. If this is going to happen, we need your continued prayers and support including your time, talent and treasure! If you are interested in partnering with us in any capacity, we would be thrilled to have you reach us at the following address: info@iamgifted.org. Our team will respond to you as quickly as possible. Thank you greatly for your support and partnership! Let’s make 2018 a great year!